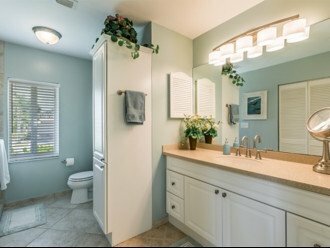 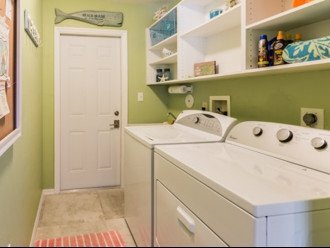 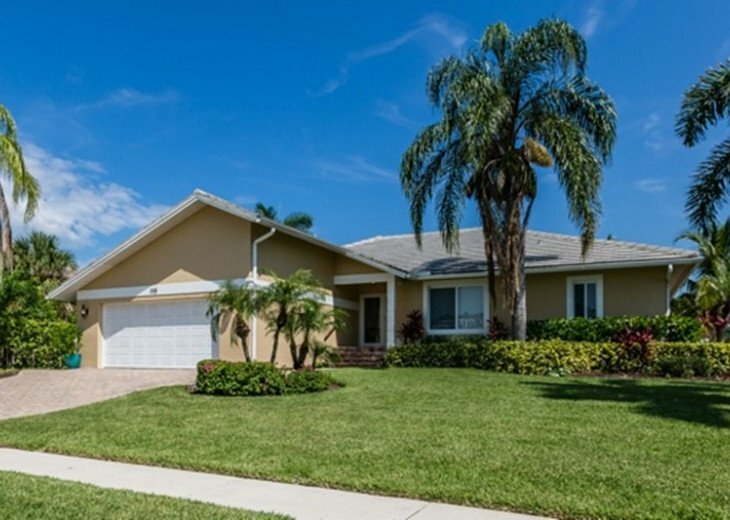 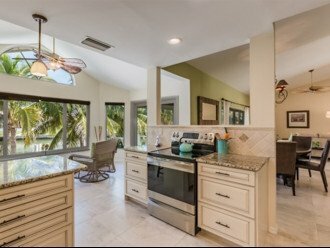 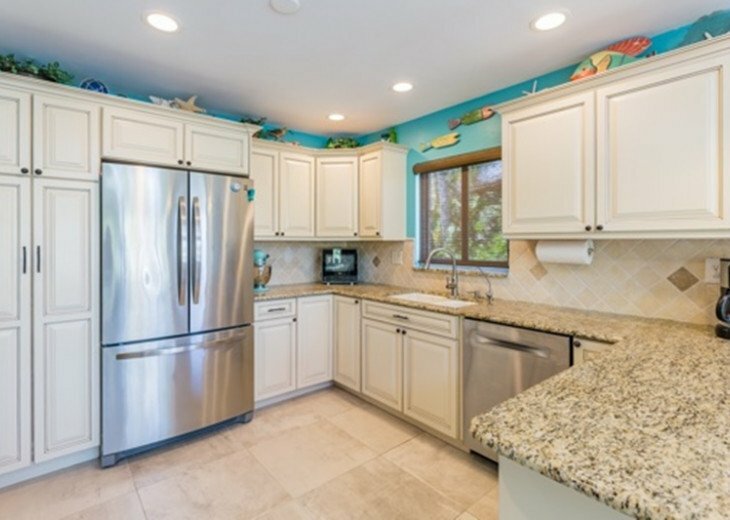 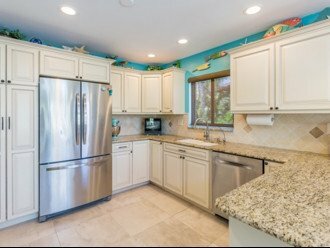 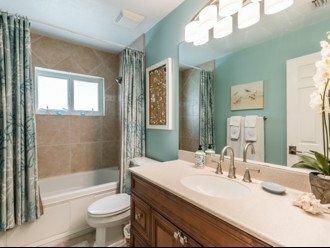 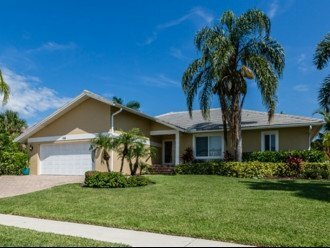 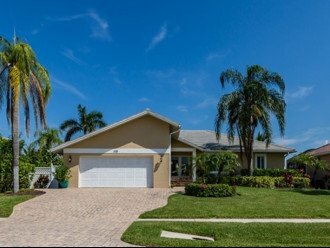 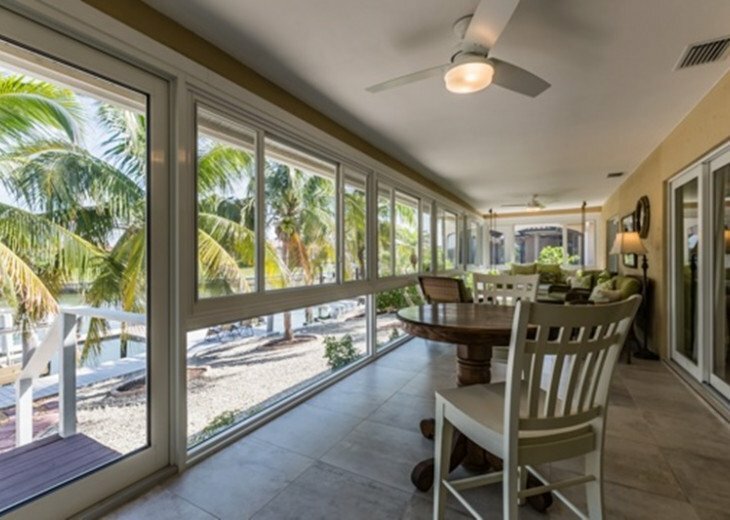 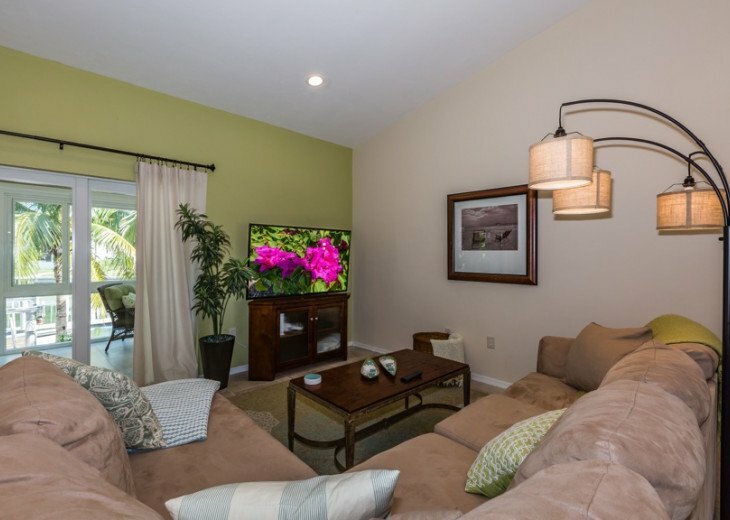 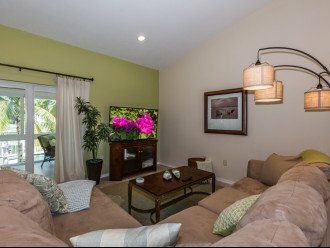 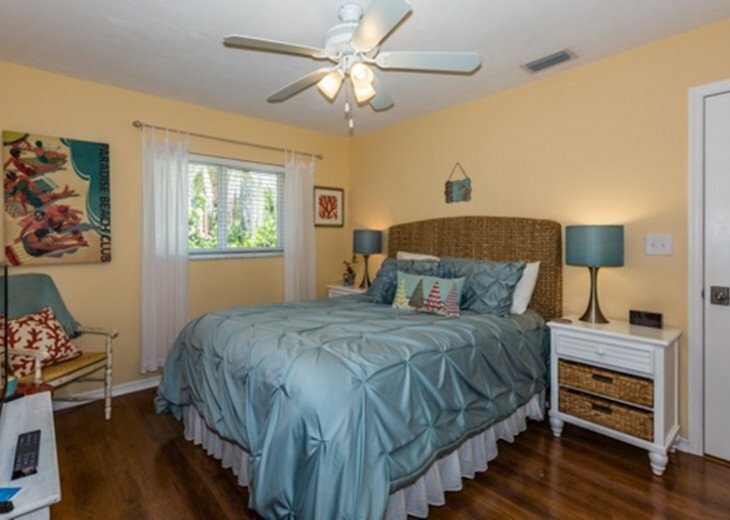 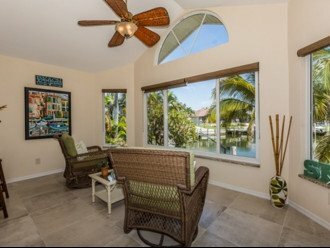 Beautifully remodeled coastal chic 3 bedrooms 2 bath home with enclosed Florida Room overlooking quiet wide end of the canal and 4 blocks fromTigertasil Beach entrance. 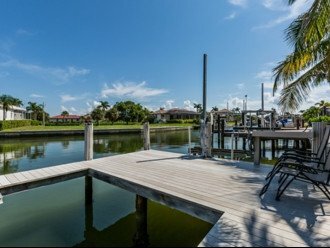 There is NO POOL however there is a dock with a 15,000 lb lift and a 9,000 lb swivel jet ski lift. 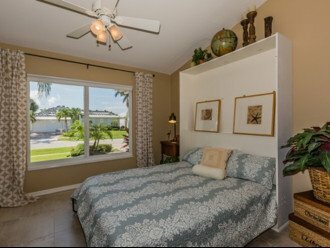 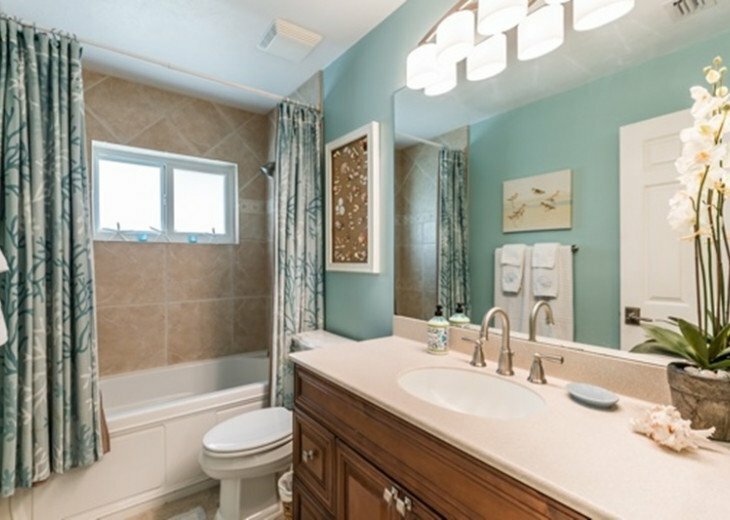 Bright and airy, new tile throughout living areas, wood laminate flooring in the bedrooms. 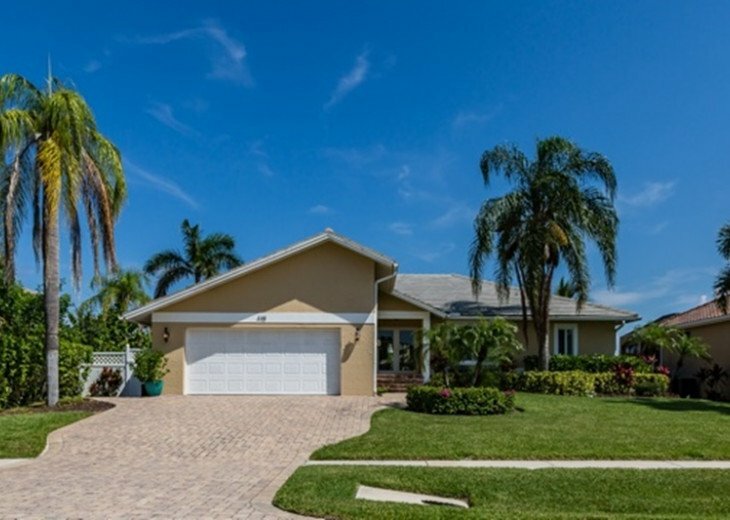 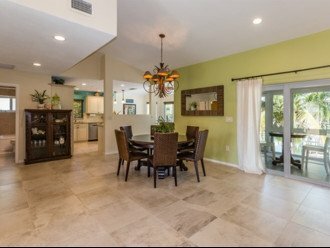 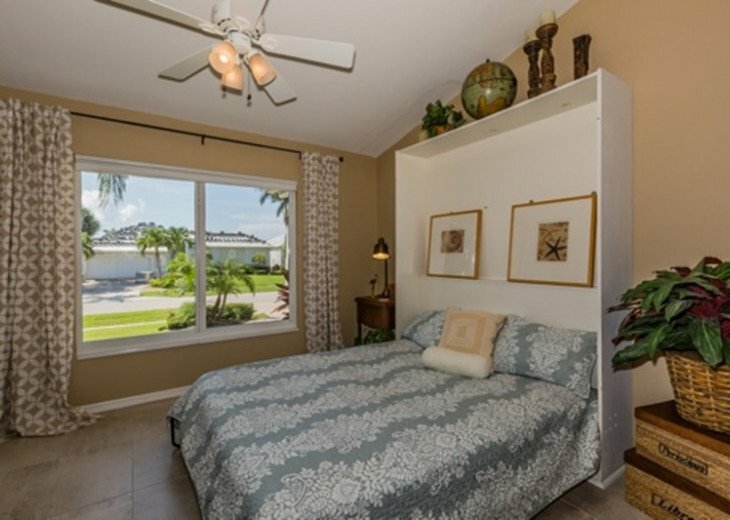 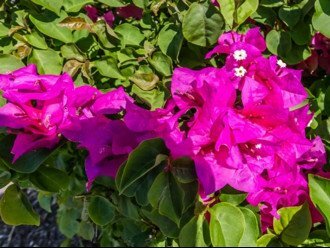 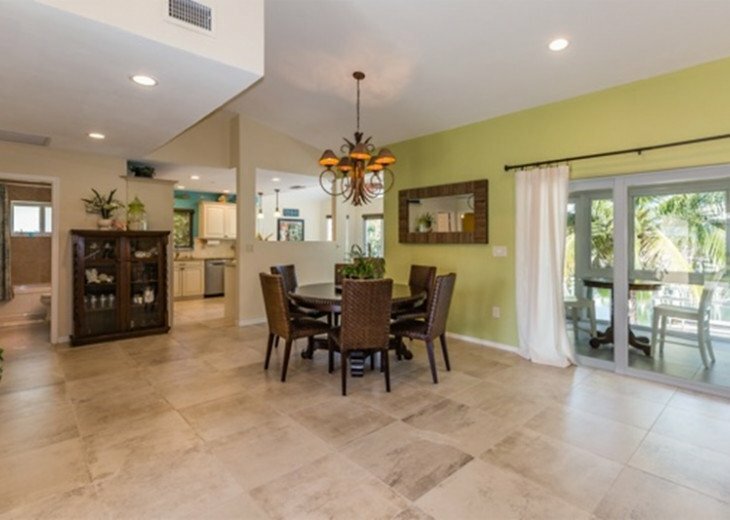 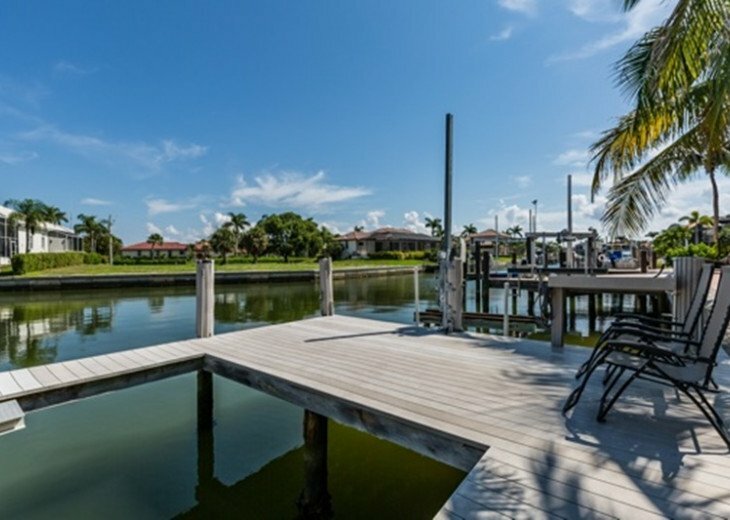 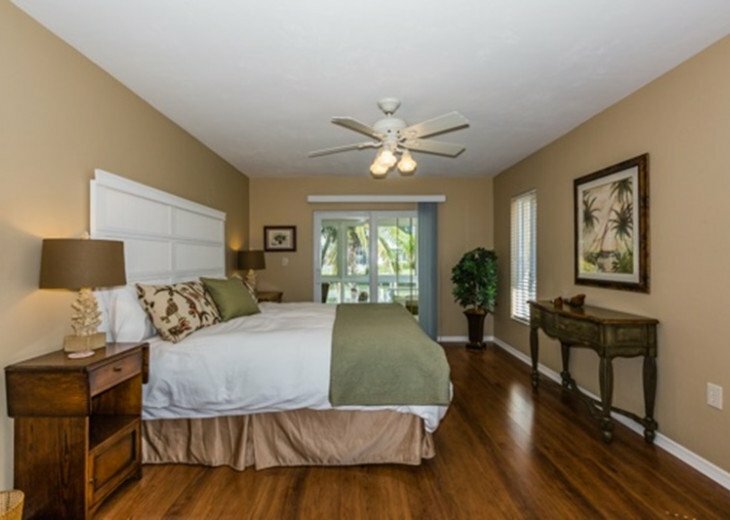 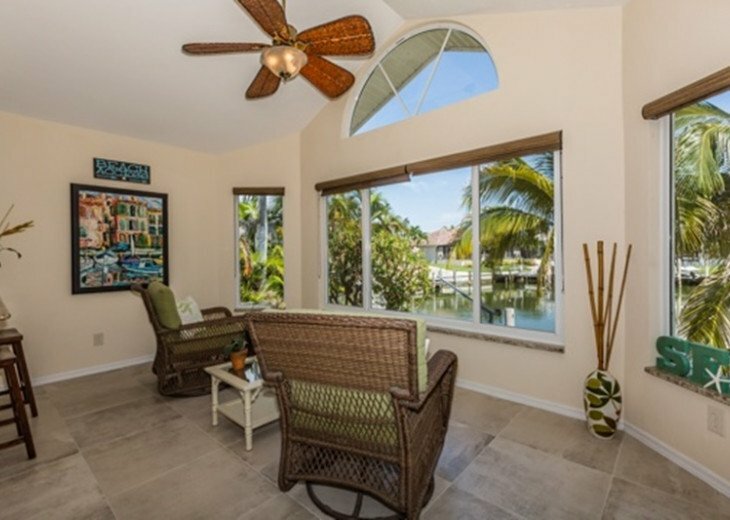 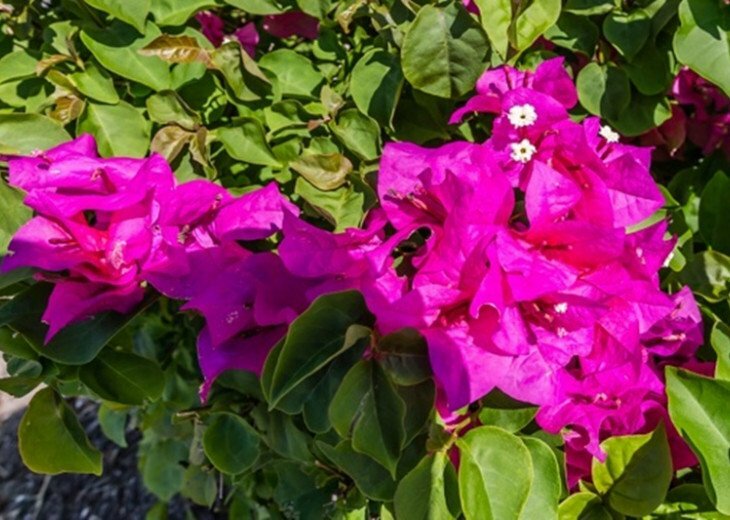 Located in the heart of one of the most requested neighborhoods on Marco Island.